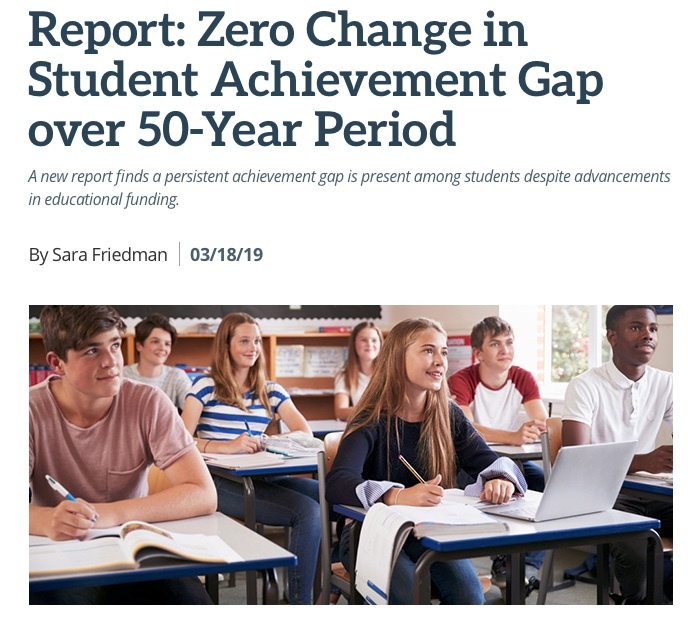 As the old saying goes, “Read it and weep!” The impossible Achievement Gap lives on and on and on. See the story by clicking on the graphic below. Each year thousands of new school leaders, take the reins of a K12 school district or a school, while promising to erase the indelible “Achievement Gap.” Instead, they fail. Why? Here’s a typical statement that’s heard by boards, communities, parents and teachers: “Hire me and I will lead your district by making certain all students are above average.” 2-3 years later many are gone and the gap is worse or no better, and those so-called leaders have caught the last plane to their next impossible job. Why is it “impossible”? The metric chosen by schools to measure achievement is a standarized test. These tests, at best, give only snapshots of what students know and don’t know. More important, our students differ in their many talents. They are not all the same in their ability to achieve these meaningless test scores. But they can show us what they know by presenting their acheived skills. 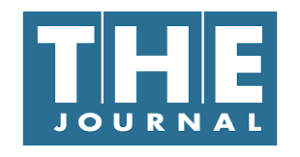 This issue of “THE Journal” article contains a scholarly update from both Harvard and Stanford, published in March, 2019 THE Journal, and authored by Sara Friedman. Ms. Friedman puts the pin to the balloon of surreal hope that our school leaders can make all kids above average. They cannot. No one can. Students have differing goals and abilities. Plus, the standardized tests themselves provide little help to teachers and students to truly improve. We hear the promises of school leaders with the same pedigree as the musical character Professor Howard Hill in the movie/musical classic “76 Trombones.” The charming prevaricator he played falsely sold the River City his fuzzy, funny, wishful thinking about what it took to make a marching band. We cannot make all students above average, whether it’s playing a trombone or solving a quadratic. Nor can we erase achievement gaps among students whose abilities, interests and needs all differ. RE@L wants each learner to maximize their many abilities and minimize their few disabilities. We need more effective resources for both teachers and students. RE@L has them. How can we improve various achievements for various learners? Better teaching, better learning, better resources and a wise selection of realistic goals that our students can plan, address, manage, and show what they know, and what they have yet to learn. Teachers need to be come better learning team managers and fewer fonts of lecturing knowledge. Teachers also need to help students set appropriate learning goals, then help them make progress and show what they know. Teachers need to create more learning teams of students who are engaged in lab work and project-based learning….just like the blue collar and white collar teams in our business world. Learning needs to be come more REAL-world! And that’s where RE@L comes in. RE@L leads the pack of learning resource providers that can help more kids learn more. Forget about averages. Focus on each student and their progress. They need real-world ways to show what they know, and continue to grow. 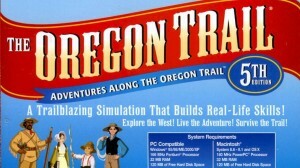 MECC led the way in heads-on learning with it’s over 300 K12 software products and the helpful teacher resource packages that went with them: lesson plans, references, worksheets, resources, quizzes, all with a learning environment what was both fun and effective. Well, that formula has been adapted to RE@L’s new, and upcoming software. It’s designed to engage, energize and educate for a new world of work. “As our many RE@LBlog readers know, we are firmly committed to “systemic change.” That strategy brings a carefully devised plan to make reform work. Here’s Wikipedia’s definition: “Systemic change refers to complete change in any system.” Lets take for example, our whole national K12 school system. 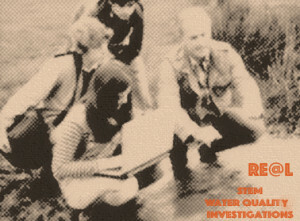 Yes, it’s big, but so are our “RE@L Systemic Change™”software products soon to be released: STEM Water Quality Investigations™, Know Smoking™, and other, tested software. “Systemic Change is required when efforts to change one aspect of a system fail to fix the problem. To fix it, the whole system needs to be transformed,” says our Chairman Dale LaFrenz. That’s precisely what RE@L, with its emerging STEM Investigations is committed to make happen. RE@L has a systemic plan and a roster of STEM-based Investigations software to go with it. These new products are powered by a Virtual Portal of accessible tools and resources for both teachers and students. There’s more to come on RE@L and our Systemic Changes. Our goal is “Achievement”….period. We want more students learning more. Systemic Change can make it happen. RE@L is a leader for systemic change; RE@L will be the source for tested products, teacher training, connections, classroom materials, including teacher guides. RE@L will encourage schools to meet the needs of ALL learners! Yes, there is a K12 revolution happening! ← “ReBoot Required!” Says New Commissioner of Employment and Economic Development, Steve Grove – So Does RE@L. We Can Help Make it Happen!